One of the requirements being made for new buildings include reducing the amount of energy used while increasing the natural materials being used. By making use of timber as a building material, you are contributing to the efforts of reducing the impact of global warming. The structure you put up is will be fast to erect and will be an efficient low-carbon building. You will also be well on your way to saving energy bills because, wood as it is, is a natural insulator and so you will not spend much heating or cooling the house. It is usually pre-fabricated offsite and as such it is easy and fast to install. It has a great ratio of weight to strength. Most financial institutions and mortgage firms recognize timber houses and s getting finance for it is not very difficult. Wood is known to be a renewable building material that is carbon neutral, meaning that is does not emit carbon into the air, in fact, it stores up the carbo dioxide while live and as a finished product. It also uses very little energy for processing and production. It also requires minimal energy to construct using wood. There are less site effects by use of timber. The efficiency is high and with integration of the supply chain. The safety and health of the builders as well as the home owner is assured and it also has very minimal waste. While using the timber frame building programs, you will complete that project faster than while using traditional methods. In comparison to building materials like building blocks, the carbon dioxide emitted by timber is up to 6 times lower. 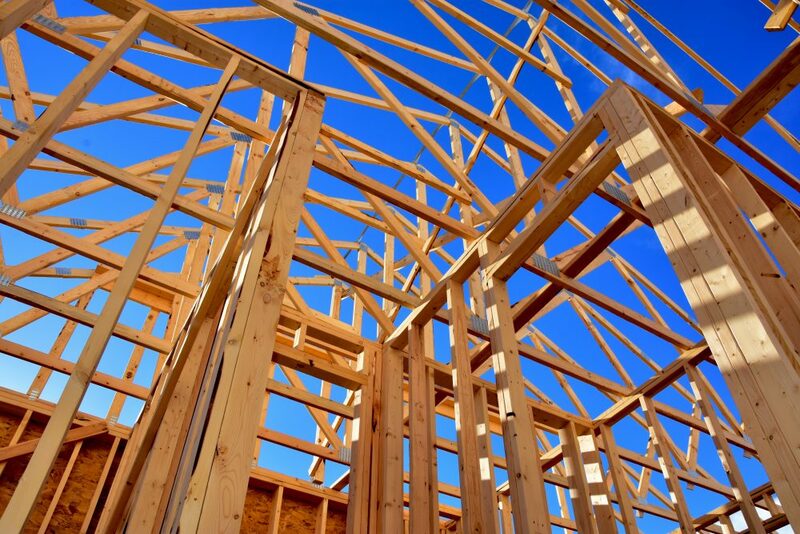 You end up saving up to 4 tonnes of carbon dioxide when you put up a standard timber frame house. Energy efficiency is achieved through the natural insulation of timber. When applying for planning permissions, local authorities tend to favour timber structures more. Since timber is both renewable and sustainable, it is in line with the guidelines put by SAP ratings on emissions and low carbon. For the best outcome in your construction project, timber is your best option for material and consent for planning by the local authorities. At the same time, you will be preserving the environment.